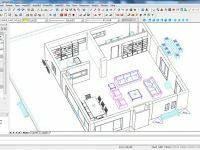 progeCAD Architecture is Architectural software which sophisticated BIM technology is designed to help you step by step. 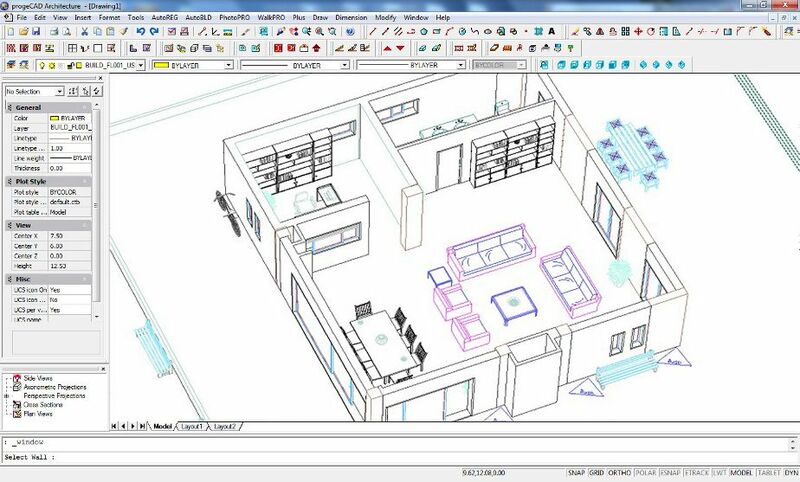 progeCAD Architecture enables to design in 3D faster and easier than in your accustomed generic 2D CAD software such as AutoCAD® or progeCAD Professional. 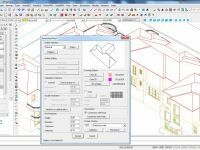 progeCAD Architecture works natively with the DWG file format and that grants a high level of compatibility with AutoCAD®, progeCAD® and other DWG/DXF-based CAD applications. 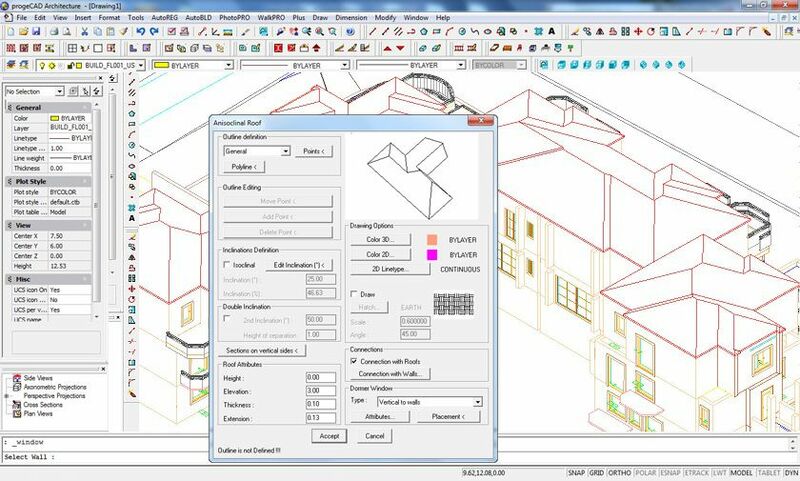 progeCAD Architecture can import and export the IFC 2x Edition 3 files. The Industry Foundation Classes (IFC) file format provides an interoperability solution between different software applications. Using IFC reduces the loss of information when files are transmitted. 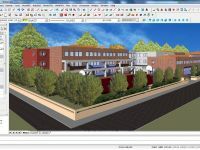 Thanks to a series of specific commands for walls and openings design, progeCAD Architecture allows the unrestricted "shaping" of the basic building framework. 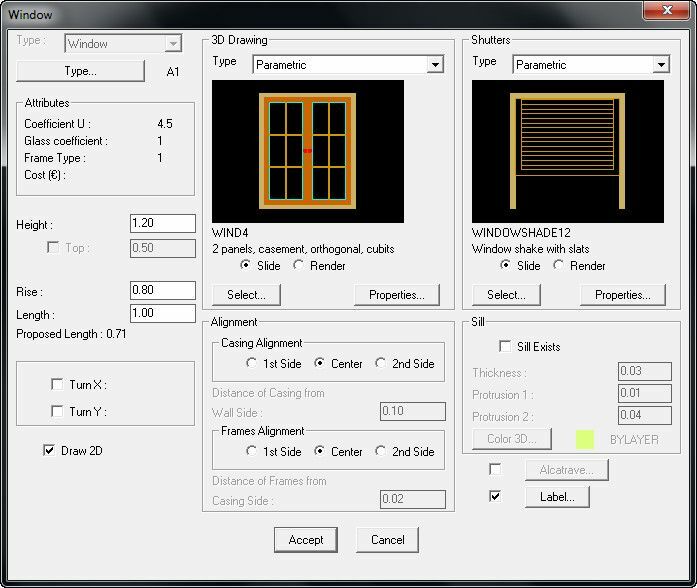 The software offers such commands as walls parallel moving, trimming, extending, walls joining/breaking/mirroring and inserting of different openings such as windows, slidings, doors, arcs etc. 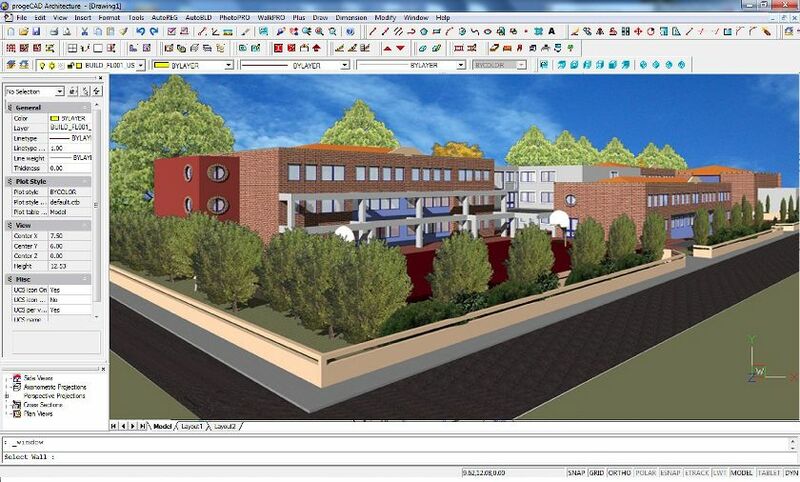 progeCAD Architecture includes a photorealistic render module allowing to produce high-quality photorealistic scenes. The module comprises a rich library of real materials with texture (e.g. marble, wood, stone, carpets etc. ), adjustable if necessary. 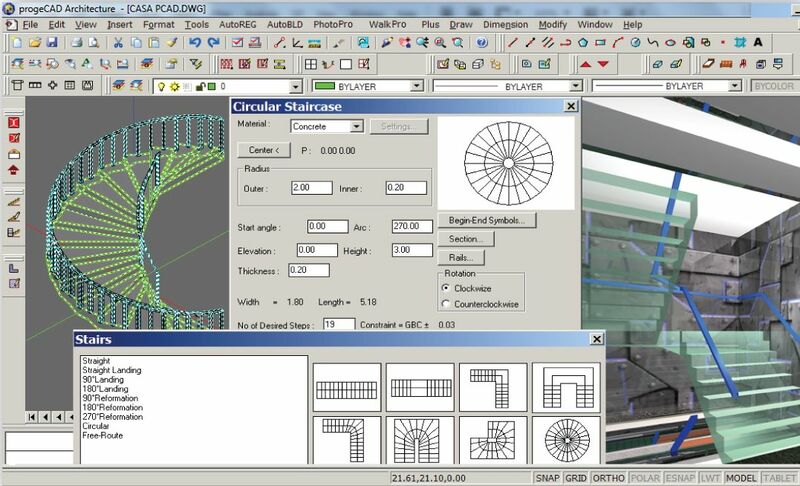 progeCAD Architecture includes a set of sophisticated dialogs and modelers to create slabs, staircases, roofs, rails and vertical or horizontal elements of any type and shape. 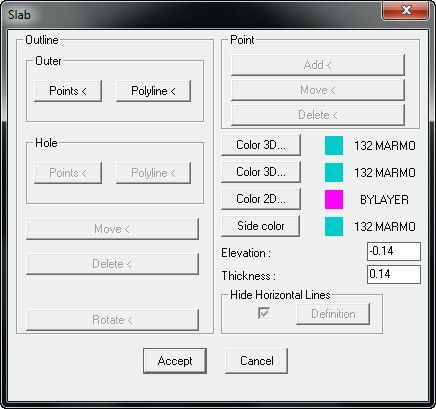 Dynamic shaping and editing of any composite element is performed through the parametric dialogs of progeCAD Architecture which practically cover every construction case. The parametric behavior of all these structures enables to change most of their properties at any time of the design process. Through the use of these BIM tools the designer can quickly analyze alternative design solutions to discover the most desirable ones. progeCAD Architecture sports a virtual reality component generating walking through scenarios in a very simple manner: any virtual "trip" can be stored as an avi file. It is more than a simple walk, the group of "Walk" commands allows many other visual effects such as the ascension of stairs, doors opening while "walking" etc. In addition, the module can offer a 4D stereoscopic reality experience through a pair of stereo glasses. 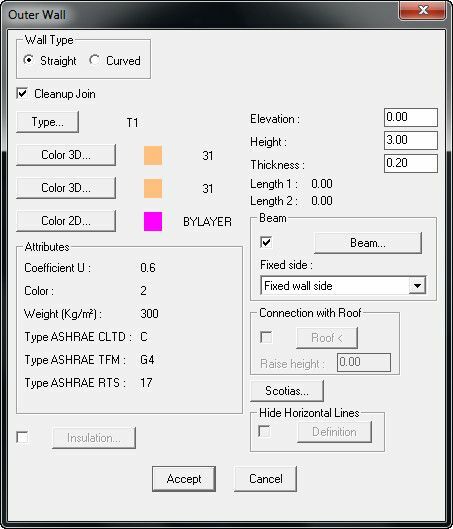 The Roof modeler allows to design any type of roof structure and to add such components as attics, lofts, skylights, inclined openings etc. The Roof command creates roofs of any shape in 3D and their drawing surface projections (2D). 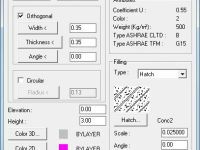 It is possible to select hatches on a 3D drawing and in the plan. 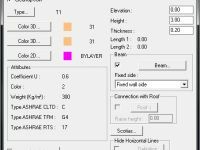 The Staircase modeler can generate even the most complex shapes of stairs as wellas their other components and accessories. 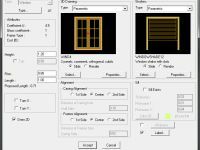 The dialogs for vertical elements such as gables, ramps, rails and many other specific building elements like chimneys and pergolas. Apart from the Parametric Library Generators used to create e.g. openings, shutters etc., progeCAD Architecture also includes a large number of items (objects, accessories, symbols) grouped into thematic libraries (Living Room Furniture, Dining Room Furniture, Kitchen Furniture, Office Furniture, Equipment, Plants etc.). 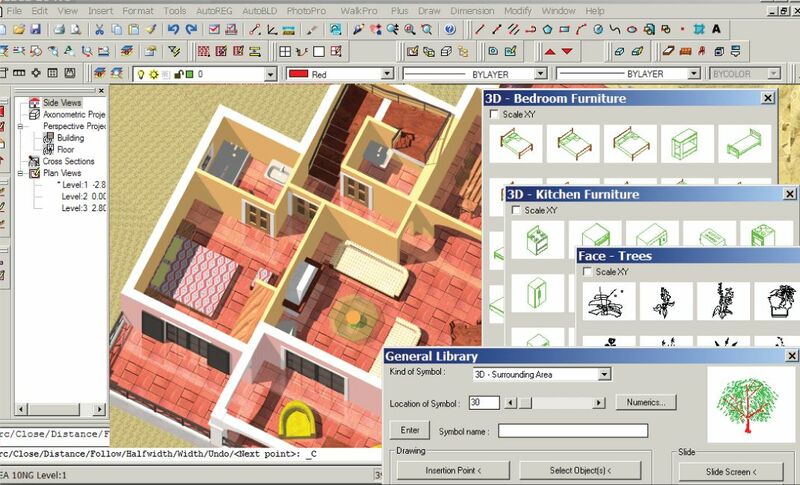 Furthermore, the Dynamic Library Editor allows to define and create new libraries, edit existing items or even upload any dwg drawings and convert them into library items. 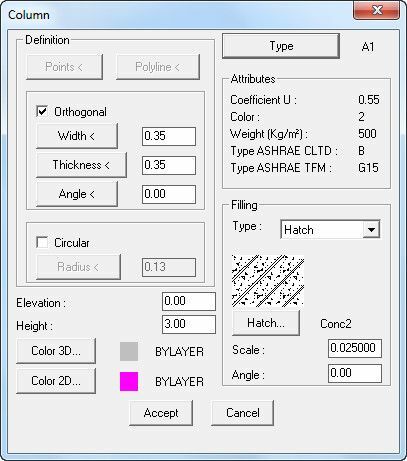 There are tools to define and shape beams, columns, slabs and other parametric structural elements.